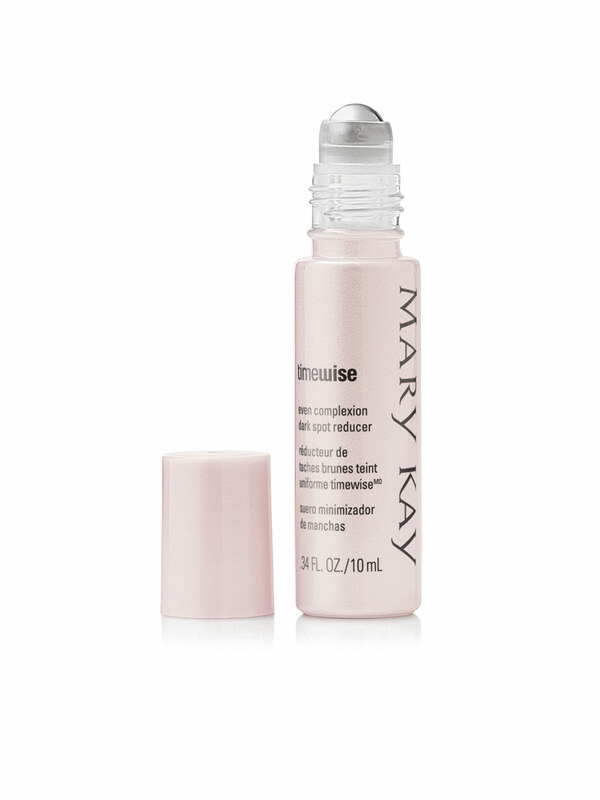 This lightweight serum helps reduce the appearance of past damage and dramatically reduces the look of dark spots. 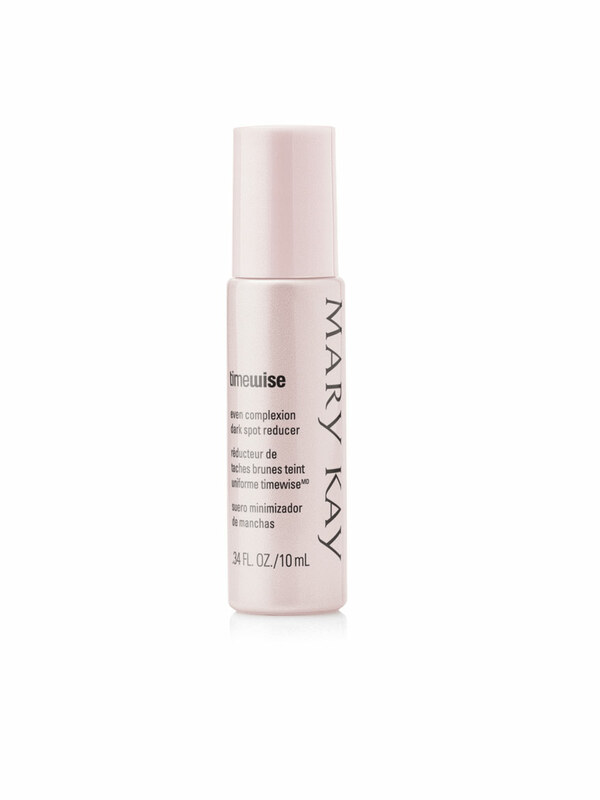 Rollerball design directly targets troublesome dark spots to dramatically reduce their look. Formulated with our exclusive MelaCEP™ Brightening Complex. Part of a multifaceted approach to achieving remarkably radiant skin when used with TimeWise® Even Complexion Essence and TimeWise® Even Complexion Mask. Can be used on the face, neck, décolleté and backs of hands.